Hypotension, also called low blood pressure, can cause symptoms of fainting and dizziness and in severe cases; low blood pressure can be life-threatening. If the blood pressure is low that the supply of blood to the brain and other vital organs is insufficient, the individual will need medical attention. People with hypotension may experience unpleasant symptoms when their blood pressure drops below 90/60. Most individuals can manage and prevent hypotension through medication and education. Hence, it's important to learn the triggers and try to avoid them as best as you can. 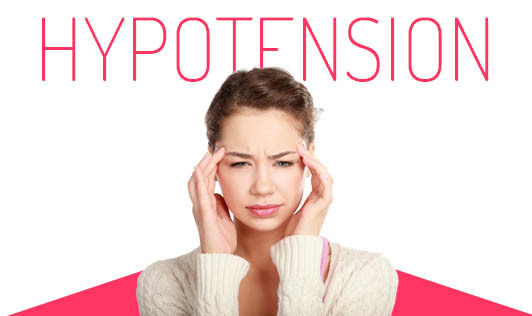 If you experience any symptoms of hypotension, contact your doctor because sometimes these symptoms can point to more serious problems!